We've donated 1341 blankets to date! Dedicated to spreading hope to kiddos in the hospital. 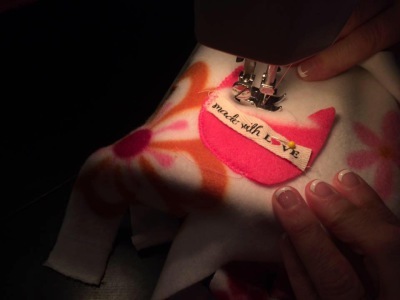 We are a 501(c)3 that makes blankets for kiddos in hospitals. 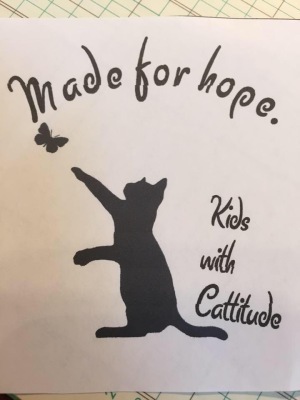 With our blankets and cards, each individually made with hope, love, and cattitude, we wish to bless kids stuck in the hospital over their birthdays and holidays. We hope to bless kids even when a major holiday is not occuring. We believe children are the most worthwhile cause to invest in.